Located on the coveted east side of Brickell Avenue, Echo is the result of a first time collaboration between acclaimed architect Carlos Ott and the team at yoo studio. 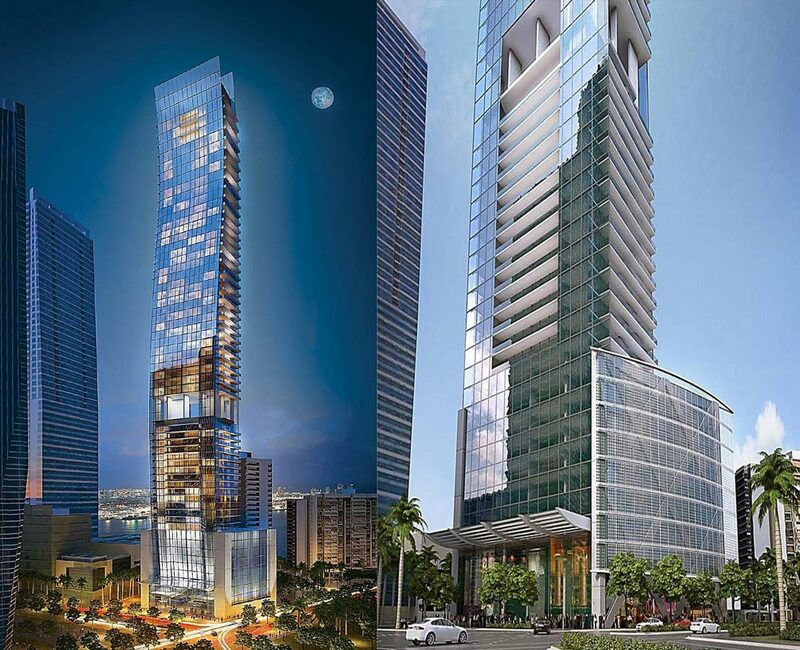 This new luxury tower is schedule to be completed in 2017 and will be the tallest building in Brickell. Sprinklermatic Fire Protection Systems provided fire sprinkler design and installation services for Echo Brickell Condo Building in Miami, Florida.